New. 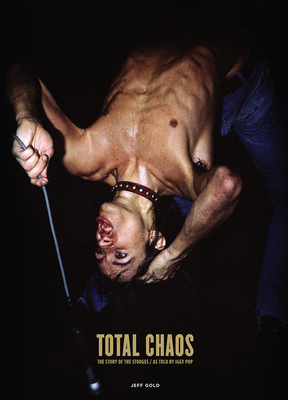 The first book telling Iggy Pop's story of The Stooges from his own words. Features a treasure-trove of unseen photos Editor(s): Gold, Jeff. Num Pages: 300 pages, 150 B&W and color photographs. BIC Classification: AVGU; AVH; BGFA. Category: (G) General (US: Trade). Dimension: 244 x 328 x 28. Weight in Grams: 1984. 2016. 1st. Hardcover.....We ship daily from our Bookshop. New. Cloth over boards. 300 p. 150 B&W and color photographs.